Siwertell was awarded this contract by J. Müller, Germany, for the supply of a ship unloader and a jetty conveyor, to be used mainly for import of fish meal to their agri terminal in Bremen. The unloader replaced an outdated grab crane. The reason for the investment was to replace an outdated grab unloader. The order was won due to strong operational characteristics, high through-the-ship capacities and full compliance with stringent environmental regulations. 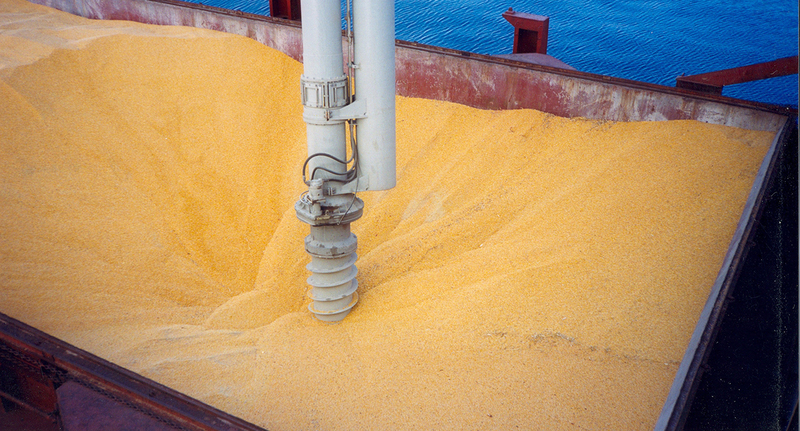 The unloader is designed for ships up to 30,000 dwt. It has a rated unloading capacity of 400 t/h for a continuous operational shift period of 7.5 hours. After assembly, tests and completion in Bremerhaven, the unloader was transported up-stream on the river Weser by means of a 1,000 tonne capacity floating crane. 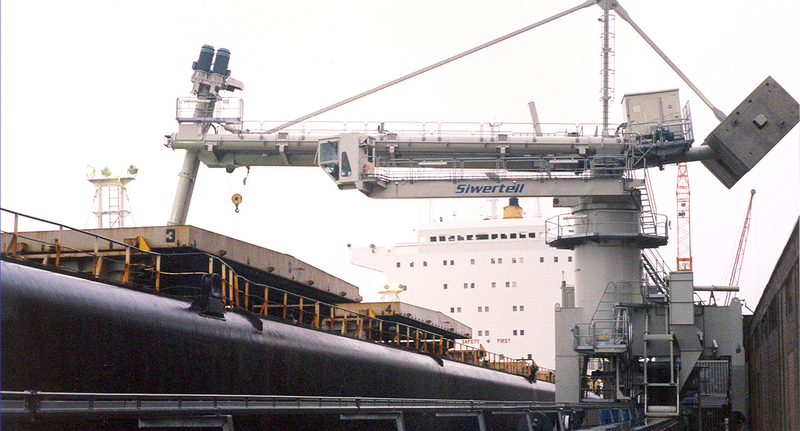 Siwertell continuous screw-type ship unloaders have a totally enclosed conveying line with sealed transfer points. This feature combined with limited noise emission ensures an environmentally-friendly operation.